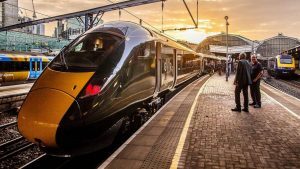 The holiday express: through trains will run from Paddington to Tenby and West Wales in summer of 2019, continuing a link which began in the days of Queen Victoria. GWR (Great Western Railway) has confirmed that a train that is the Pembroke Coast Express (which evolved from the Tenby Express) in all but name will run next summer from Paddington to Tenby and West Wales. It would be composed of the new diesel units, first introduced in 2017. These trains are now replacing ageing HST stock, in service on UK lines since the 1970s. There had been fears that the new trains, made of longer carriages, would not be able to negotiate the tighter bends on the line west of Carmarthen. 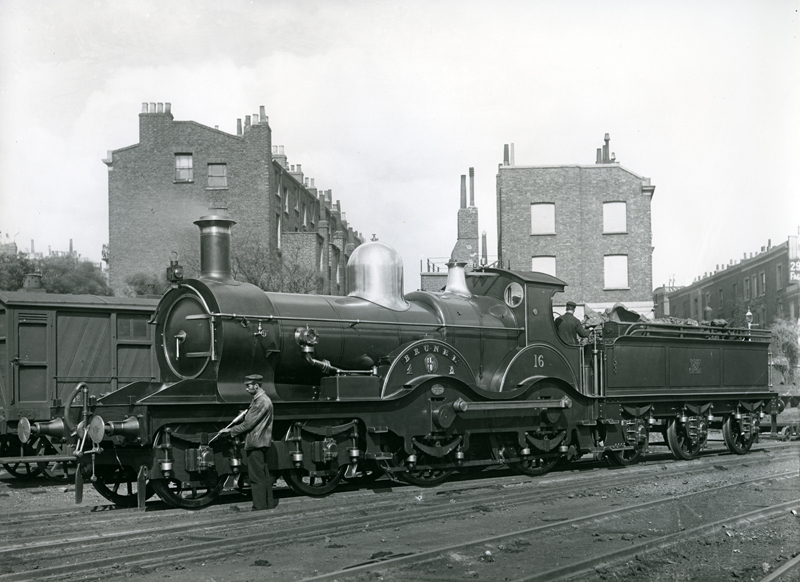 However a GWR spokesman confirmed to me in November (2018) that the necessary preparatory work had been done, and the new trains are now clear to run through to Tenby and Pembroke Dock, direct from London, continuing a service which had operated since the days of Queen Victoria. The trains will still only run through to West Wales on summer Saturdays, and there are no plans to continue that service beyond Carmarthen throughout the week, let alone throughout the year. 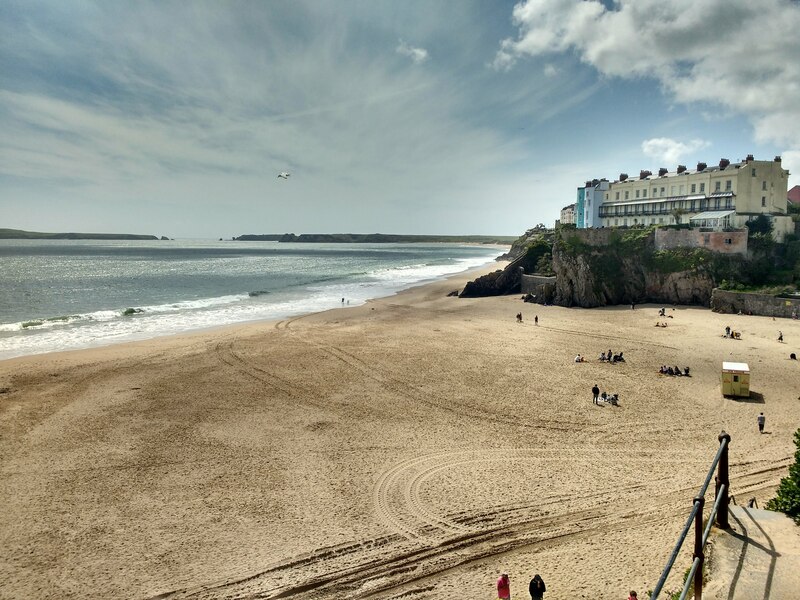 However, on the main summer holiday departure day of the year, holidaymakers bound, say, for Tenby will be able to turn up at Paddington station for the 08 45, and not leave their seats until the train reaches the delightful Georgian town in Pembrokeshire. According to Google, driving from Paddington to Tenby takes 4 h 57 min (240.2 mi) via the M4. In reality it’s a lot longer, because you have to stop, and the summer jams on the M4 and A40 are notorious. In contrast the 08 45 from Paddington, no changes, takes 4 hours 49 minutes, arriving Tenby at 13 34. With the phase-out of the old HST trains, the future of the service was uncertain. The story that the new trains wouldn’t take the curves beyond Carmarthen gained some credence, in blogs and on social media. The need to reassure the travelling public was felt even in Downing Street. It now appears that the work to get the new trains to “fit” was perhaps not on the scale that some commentators thought, and it doesn’t seem that much investment was needed. In many cases it seems only to have been a matter of cutting back overhanging branches and encroaching vegetation, and repositioning pieces of signalling equipment or trackside signage by a few inches. 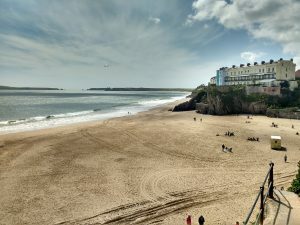 It remains the case that, outside summer Saturdays, anyone travelling to West Wales (as well as Tenby, the other increasingly popular destinations in Pembrokeshire include Saundersfoot, Manorbier and Narberth) from Paddington or intermediate stations (Reading, Didcot, Swindon, Bristol Parkway) will have to change in Swansea or Carmarthen and continue their journey on a prosaic little diesel train. For holidaymakers with suitcases, the change can be awkward, especially in Carmarthen. (Carmarthenshire, has its own charm, as distinct from Pembrokeshire as Devon is from Cornwall). As roads became ever busier (the M4,/A40 stretch through South and into West Wales is notoriously congested on summer weekends), and the case for reducing car use becomes more urgent, the appeal, and logic, of travelling by train for a weekend break or a longer holiday will become stronger.